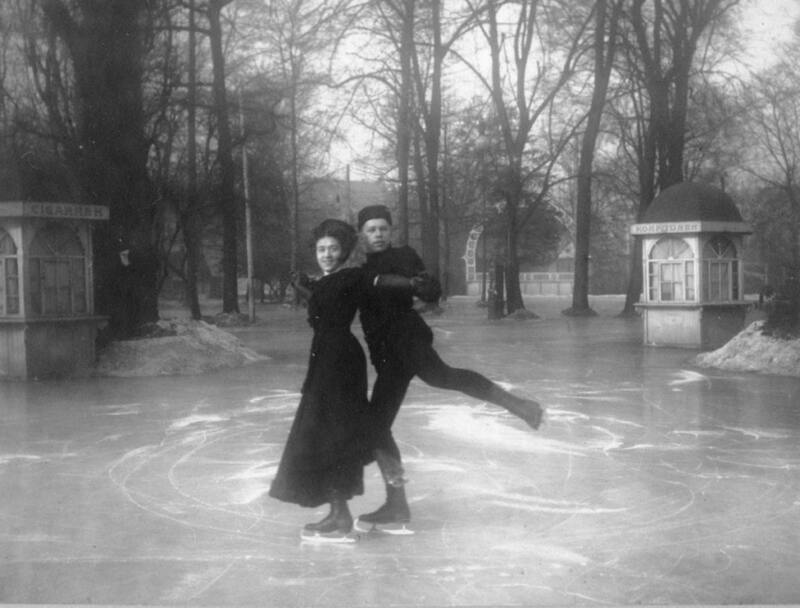 Figure skating pair Ludowika and Walter Jakobsson won the first Olympic gold medal for Finland as an independent country in Antwerp 1920. Walter Jakobsson met the German skater Ludowika Eilers when he studied engineering in Berlin in 1908. Three years later the couple married and Ludowika took Finnish nationality. They won their first World Championship title in 1911 and performed to great success in ice palaces of Central Europe before the First World War. The Jakobssons were already seasoned veterans when they won the Olympic gold in pairs skating in Antwerp 1920. Four years later they took another Olympic medal, silver at the Chamonix Games. They also won three World Championship titles: in 1911, 1914 and 1923.